In Today’s podcast we are going to explore the process for handling objections. But before we get into today’s topic, I need to tell you about an exciting development! A few weeks ago I had Steve Cunningham on the show and the reaction from the listeners was unbelievable. If you will remember Steve is the founder of readitfor.me They take best-selling sales, marketing, leadership and personal development books, and turn tIhem into 12-minute animated videos that you can watch on any device (there’s also audio and pdf versions. They host workshops and mastermind groups as well. At the end of the conversation, Steve made the listeners of this podcast an unbelievable offer! He agreed to discount the “Workshop Plan’s” annual subscription. Well you guys and gals responded in droves. Because of your response Steve has agreed to become the official sponsor of the Success Is Voluntary podcast. He offered me a very generous sponsorship deal. As flattered as I was, I wanted to make sure you, the listener, were able to benefit from that arrangement more than I was. So I asked Steve to lower the sponsorship fee he was going to pay me and use that money to lower the cost of his products and services to my subscribers. He agreed! I have included a link here to the readitfor.me free trial page. If you decide after your trial that you want to continue you just need to type SIV in the coupon code before you check out. That is SIV as in Success Is Voluntary and it needs to be in all capital letters. Often the true objection is in the last few words or last few sentences. Sounds stupid but it isn’t I promise. Builds trust because it shows you are listening. They are expecting you to argue and they have no idea what to do with this. It gets them off center. In my eBook Disturbing Questions I talk about how we must get the Decision Maker off center! This podcast isn’t about the “answers.” Hopefully your carrier has given you great answers. They just don’t usually teach you this type of process. You must have 2-3 answers for every objection you get. 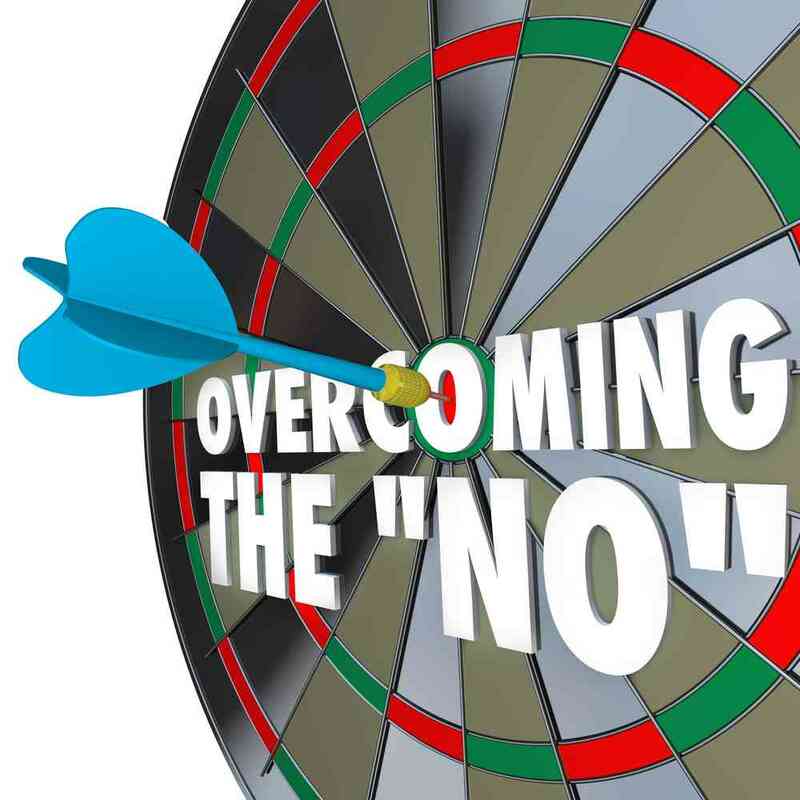 There are usually only 6-7 objections you get over and over again. Takes the pressure off temporarily. Critical!!!! If you don’t re-close you won’t get anywhere. I have another exciting announcement! You and your whole team can win a copy of my latest eBook: Disturbing Questions: Making The Decision Maker Uncomfortable. 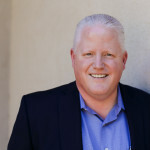 I have received numerous emails and comments on the blog that many of the sales leaders for Aflac, Colonial Life and a couple other carriers are using this podcast as part of their Monday Morning Meetings. I CAN’T BEGIN TO TELL YOU HOW HUMBLING THAT IS TO ME…. So here is what I am going to do. Each week I am going to pick a “Sales Team of the Week” and send them each a copy of my eBook. To enter this contest all you have to do is email me a picture of your sales team huddled around a computer screen showing the Success Is Voluntary website. Please include a list of who is in the photo and their email addresses so I can send them a link to the book! That’s it! Pretty simple right? Hey! I really appreciate you listening to the podcast and would love it if you would be so kind as to rate the podcast on iTunes. To do that, all you have to do is go to http://successisvoluntary.com/iTunes and follow the instructions. It will take you less than 30 seconds and would be a huge help to me as it will keep the podcast towards the top of the business charts in iTunes which will help new people discover it. I look forward to seeing you back here next week, in the meantime, don’t forget that everything you do in this business is voluntary. Including success!! !